Accepting the imperative for professional ethics in the field of statistics to be codified, how might it be possible to encompass the scope and generality of what statisticians do into a complete yet digestible set of guidelines? Drawing on reflections by leading statisticians on the field’s essential elements, scientific insights regarding the human condition, and philosophical discourse on the ethics of interpersonal interactions, it is argued that trust and understanding are essential core principles that can serve as the basis for a test of whether a statistical approach is ethical. The framework’s simplicity makes it easy to communicate, its generality gives it power, and its positive-sum appeal could be used to promote professional identity development around ethics. 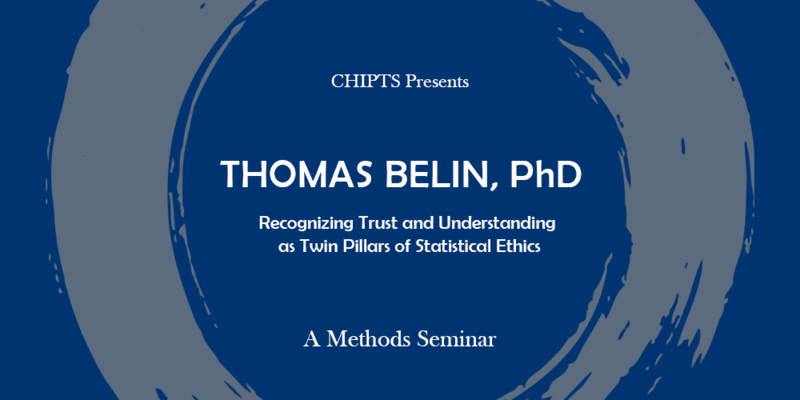 Adopting trust and understanding as twin pillars of statistical ethics thus offers great potential as a strategy to elevate statistical practice, to enhance the reputation of the field of statistics as a discipline, and to contribute to society both by advancing knowledge and by serving as a beacon for the highest standards of integrity. 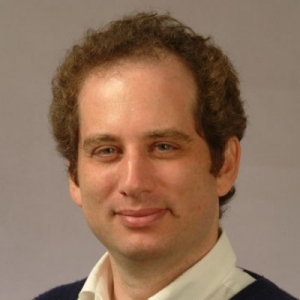 The presentation will include illustrations of true statements that are misleading, giving rise to predictable misunderstandings that in the long run damage trust, and will underscore how the scientific perspective underlying the field of statistics can help guard against breaches of trust and strengthen the social fabric in our communities.